KamBlog: Ground down by the price of your £2.50 Patisserie Valerie and other high street cappuccinos? 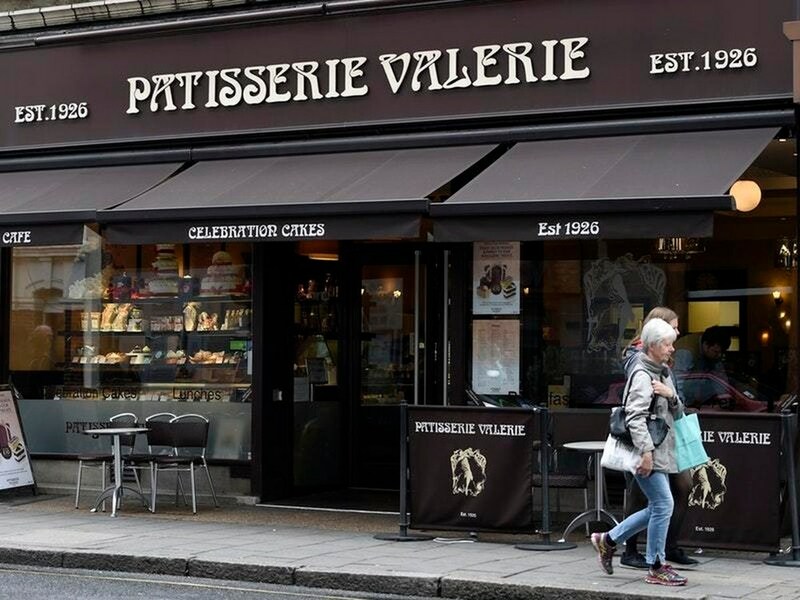 Ground down by the price of your £2.50 Patisserie Valerie and other high street cappuccinos? Given that the humble £2.50 cappuccino has fallen out of favour, coffee connoisseurs apparently demand more than a standard caffeine fix to help them through the day, at a price! The Daily Mail has listed sources like The Connaught in Mayfair (£7.50 for any cup of coffee) and Claridge’s (up to £20 for a filter coffee for two people), apart from the ultimate deep-pocket source like The Wellesley hotel in Knightsbridge serving Wild Kopi Luwak coffee, at £45 a cup. But the real issue has to be the contrast between High Street coffee at £2.50 a cup compared with home filtered at 9p a cup. OK, the ambience is worth something, but 30x 'domestic rates'...?